This stunning private island is located in the Amvrakikos Gulf, a beautiful area located in northwestern Greece. 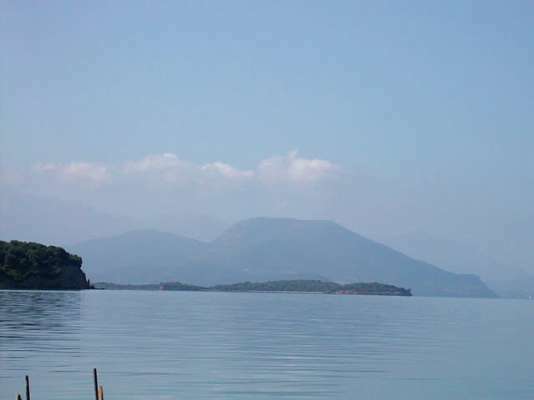 Leading out into the Ionian Sea, the gulf is an idyllic, less-travelled area in a picturesque mountain setting. 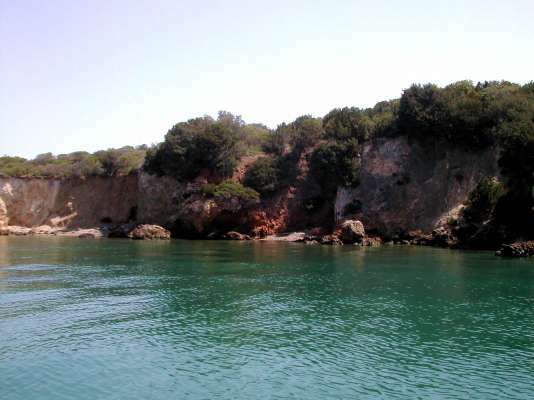 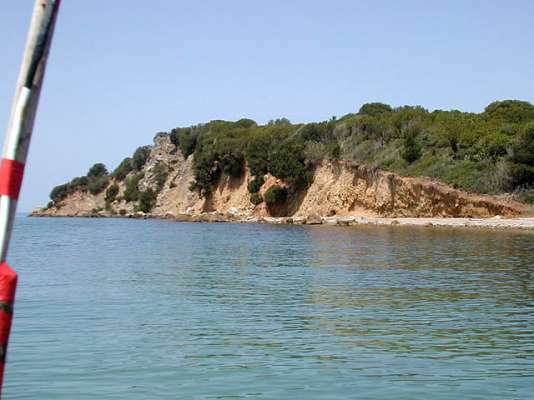 The island is more than 31 acres of olive groves, forests, hills and rocky cliffs. A highly unique island, Vouvalos has a striking and unusual shape providing natural harbours. 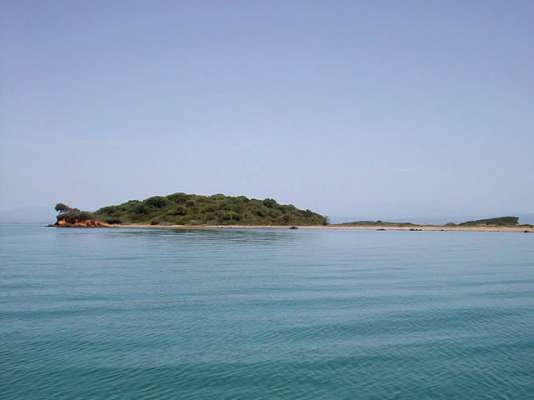 There is also a lagoon in the centre of the island. Dolphins may often be found in the clean surrounding waters, and Vouvalos has beautiful sandy beaches to enjoy Greece's warm and sunny weather. 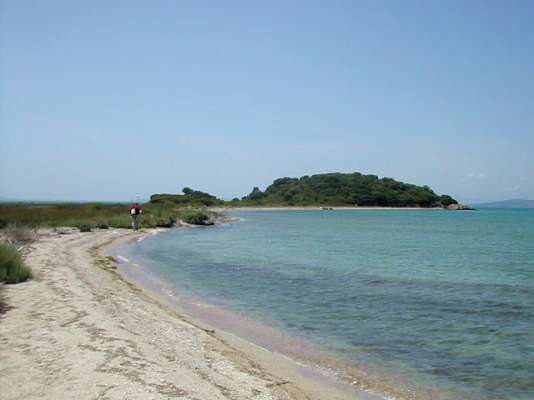 Conveniently located, the island is close to an international airport and several small towns.